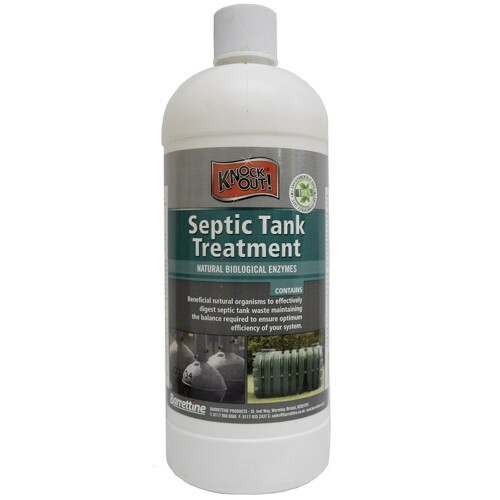 The Septic Tank Treatment contains beneficial natural organisms to effectively digest septic tank waste. 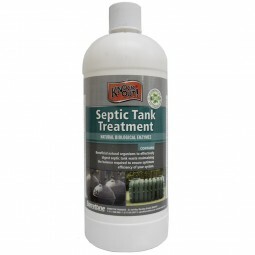 Reduces odours, blocked drains, overflow and servicing costs. Formulated using a variety of natural biological enzymes each performing specific tasks, to break down paper or food waste, fats and oils, proteins or starches. Does not contain any toxic or harmful components and is 100% environmentally safe.